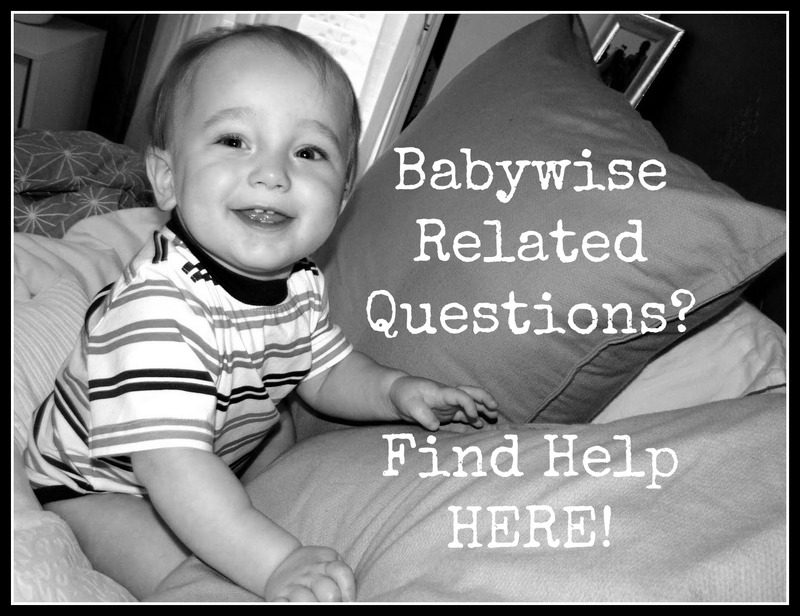 Babywise Support: Where to find Help! I feel REALLY guilty having to write this post, but since the addition of my third child I simply can’t keep up anymore with the flow of Babywise related questions I receive. By the time I am able to answer schedule related questions it’s usually too late to be much of help! My inbox is always full and I’m always feeling guilty about being behind in my response times and it’s just to that point where I have to recommend seeking help elsewhere for any Babywise related questions. I’m so, so sorry to everyone who I haven’t been able to help and hope these resources can better help you in the future! I am a member of two Babywise Facebook Groups. Both are great in that you can write a question and members will chime in with answers and advice. I will warn you that often the term “Babywise” is used pretty loosely. As in the advice given may not always follow the guidelines from the book. I take some of the advice given with a grain of salt but have also had some great help when I’ve asked things in these groups. I also chime in when I can to help answer questions people ask, I know that Valerie (aka “The Babywise Mom”) is also a member and tends to jump in from time to time as well! I habe also created a private Facebook group connected to my blog! It’s a great place to ask for any mom-related advice from like-minded mamas! You can join here! Valerie has a similar problem to me (except on a larger scale I’m sure!) in that she simply can’t keep up with all the personal questions she receives via her blog. She created an excellent group where you can request membership and then submit any questions you may have. A panel of Babywise Moms make sure all questions get answered and that they get answered with true Babywise advice. If you want to follow the book as closely as possible and need specific help in doing so, then this is the place for you! If you still would like to contact me directly then def feel free to do so! As the long-winded specific schedule questions die down in my inbox I’m hoping it’ll help free me up to answer other questions with a quicker response time. 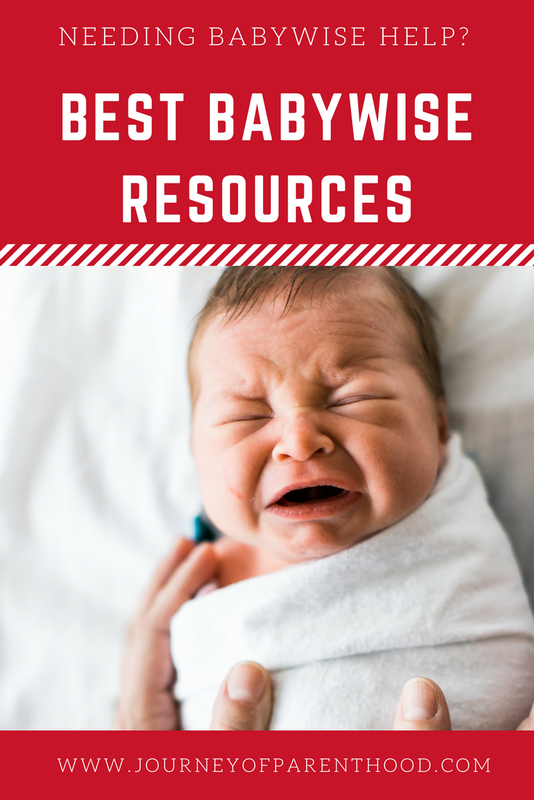 Do you have any additional Babywise Resources? Please share!